Home-rental company Airbnb announced on Monday it would remove its listings in Israeli settlements in the West Bank, prompting outrage from Israeli officials. 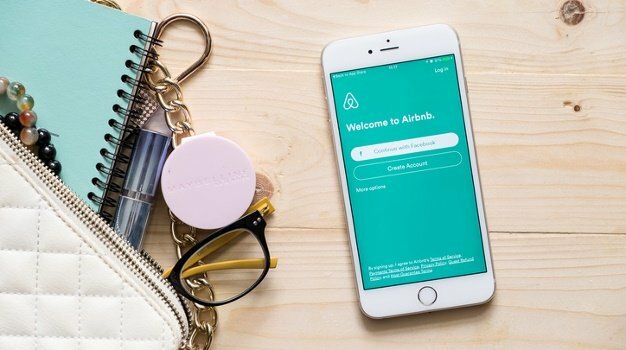 In response, Strategic Affairs Minister Gilad Erdan, who oversees Israel's battle against a Palestinian-led boycott movement, called on Airbnb hosts affected by the decision to file lawsuits in accordance with Israel's anti-boycott law. "National conflicts exist all over the world," Erdan said. "The senior management of Airbnb will have to explain why they specifically, and uniquely, chose to implement this political and discriminatory decision in the case of citizens of the state of Israel." The company had previously defended its past operations in the occupied West Bank, saying they were in accordance with US law and its own mission "to bring people together in as many places as possible around the world." Kontorovich, who has helped the US and Israel draft anti-boycott legislation, said the company had singled out Israel while allowing properties to be listed in other occupied or disputed areas of the world, such as northern Cyprus, Nagorno-Karabakh and the western Sahara. "Airbnb's approach of singling out Jews from all the disputes in the world will put it at odds with US state BDS laws and principles of discrimination," said Kontorovich, director of international law at the Kohelet Policy Forum, a conservative think tank in Jerusalem and professor of international law at George Mason University. Israel captured the West Bank and east Jerusalem in the 1967 Middle East war. Today over 400 000 Israeli settlers live in the West Bank, in addition to some 200 000 Israelis in east Jerusalem. The Palestinians claim both areas as parts of a future state, a position that has wide global support.